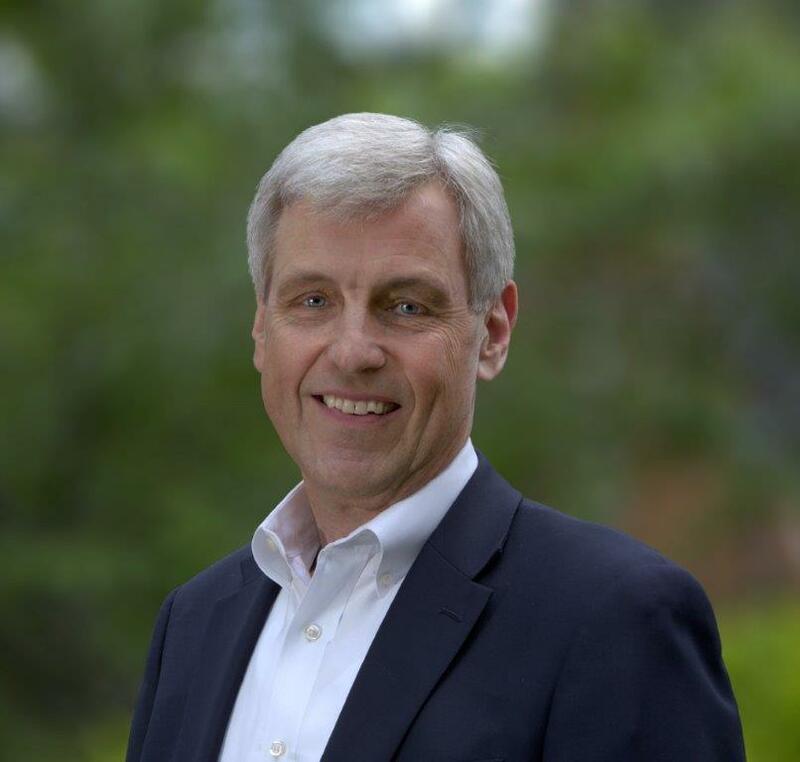 Centurion Advisory Group (CAG), a leader in retirement plan management, incorporates the concept of plan management, best practices, and continuous improvement for the manufacturing sector. 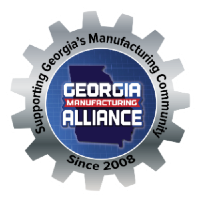 Centurion Advisory Group (CAG), a leader in retirement plan management, has signed on as a Developer Sponsor of the Georgia Manufacturing Alliance. CAG is a fee-only advisory, management, and consulting services organization which serves plan sponsors and participants across the country. CAG incorporates the concept of plan management, with a focus on best practices and continuous improvement, when serving the firm’s clients. In addition, CAG serves as fiduciary to retirement plans, and as co-fiduciary to company decision makers.